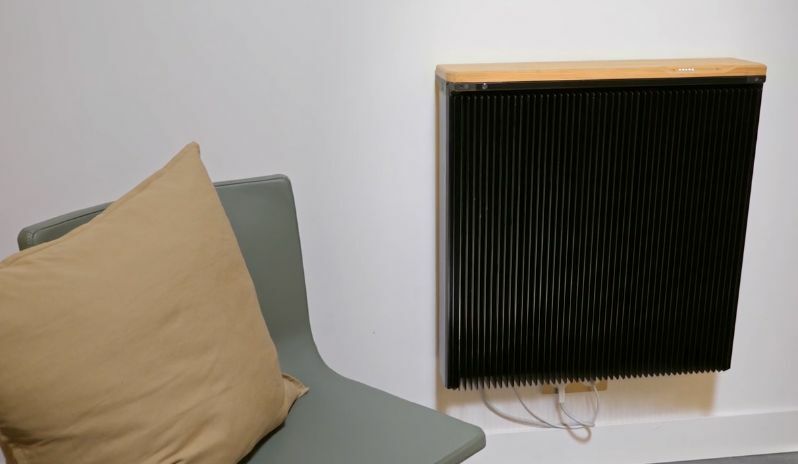 Qarnot, a french startup, has unveiled its new product: the QC-1, probably the first crypto heater on the market. 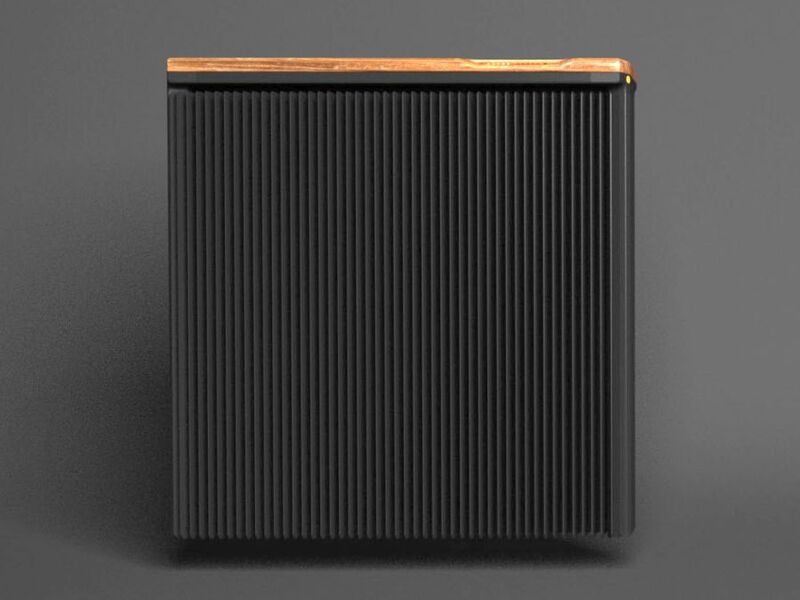 The QC-1 is a heater that generates heat with cryptocurrency mining. By defaut the QC-1 mines the Ethereum, but is not limited to that cryptocurrency. You can set another cryptocurrency if you want. The QC-1 is a GPU-based mining heater and uses two Radeon RX 580 8GB (Sapphire Nitro RX 580) for mining (and heat generation). The QC-1 has a power consumption of 500W and is designed for 20m2 rooms. According to Qarnot, you can earn up to 100 EUR / month with current Ethereum value. 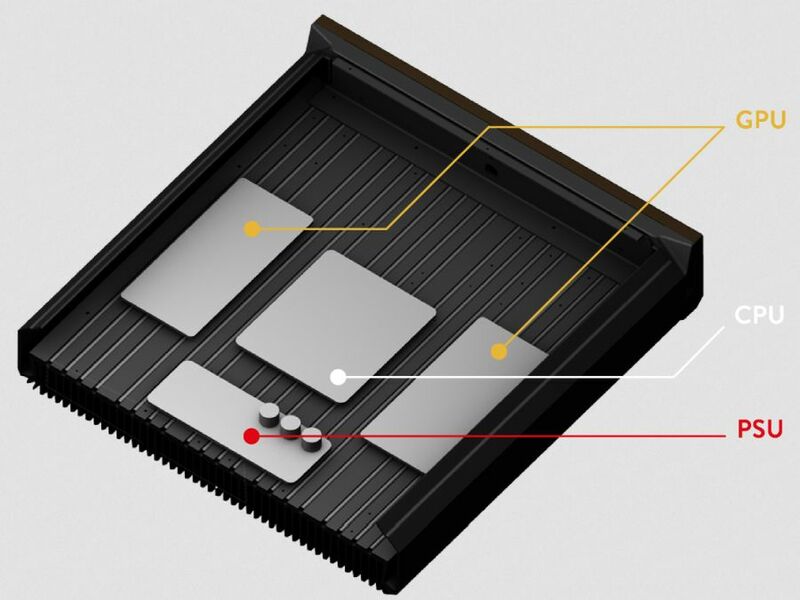 The heat of your QC-1 is generated by the 2 graphics cards embedded in the device and mining crypto-currencies or blockchain transactions: while heating, you create money. The QC-1 crypto heater is the only one in the market to be perfectly noiseless! It doesn’t embed any mobile part (no fans, no hard drives). This system, developed by Qarnot, is IP-protected.